Our Slab style Door and Drawer Fronts. Available with Veneer, 3DL, or Melamine Faces and up to 3mm Edge Banding. Or our 1-Piece MDF Door and Drawer Fronts designed to be Painted and provided with or without a routed design. 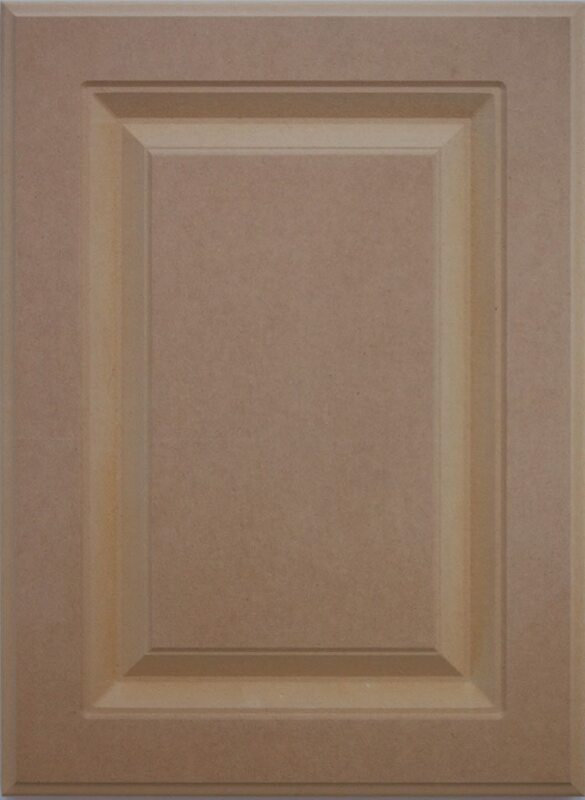 This cabinet door style is also available for use in our Stonehenge Cabinets, our RTA cabinet Â system. 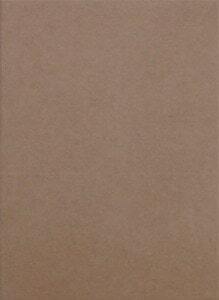 800 Series â 3/4â³ MDF available with routed design and/or veneer applied. 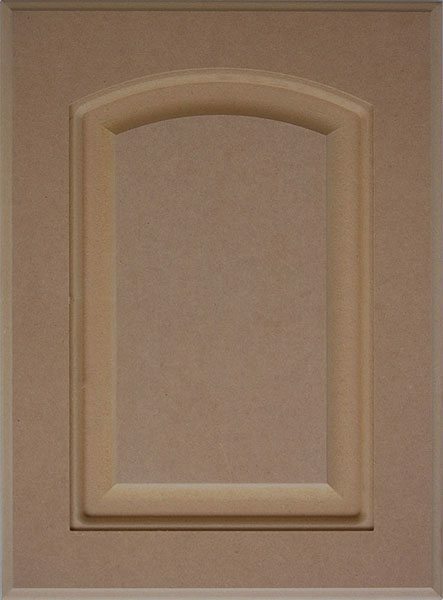 This door is manufactured of 3/4" refined MDF to yield a one piece door. The CNC Routed design replicates frame and panel profile on face side and edge is profiled. 800 Series: 3/4â³ MDF available with Routed Design and/or Veneer applied. The CNC Routed design replicates frame and panel profile on face side, and the edge is profiled. 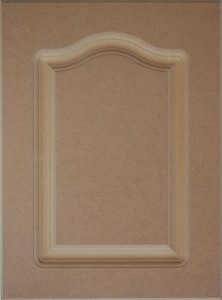 Cabinet doors over 40â³ in height will automatically be made with two even panels unless otherwise noted by customer. This cabinet door style is also available for use in our Stonehenge Cabinets, our RTA cabinet systems. The CNC Routed design replicates frame and panel profile on face side, and edge is profiled. This Drawer Front is manufactured of 3/4" refined MDF to yield a one piece drawer front. This drawer front style is also available for use in our Stonehenge Cabinets, our RTA cabinet system. 800 Series â 3/4â³ MDF available with routed with designÂ and/or veneer applied.